Part 2 of Procurement Transformation: Industry Perspectives is here. The last installment saw Jim Baehr reflect on the evolution of Supply Chain Management over the last three and a half decades. This time around, the focus is more philosophical than historical. In "The Right Mindset," Phil Ideson (The Art of Procurement) and Source One's Joe Payne discuss the motivations behind Procurement Transformation. Success, they suggest, starts with asking the right questions, identifying the right priorities, and developing the right mission. Too few organizations devote the proper resources to these processes. As a result, they embark on transformative initiatives with the wrong mindset. Throughout his contribution, Ideson reminds readers that Procurement Transformations depend on a series of smaller transformations. First, Procurement needs to transform the way it thinks about itself and its role. The department can no longer afford to lament its poor reputation. It needs to take an active role in revealing its strategic value and work to change the conversation surrounding it. The rest of the organization, too, needs to retool its approach to Procurement. While Procurement should take the lead in encouraging collaboration, executives and internal stakeholders need to put aside their past opinions. Embracing one another will mean forgetting the tactical past and working together toward a more valuable future. In a more fundamental sense, organizations need to change the way they think about Procurement Transformation. The term itself, Ideson suggests, keeps many initiatives from leaving the ground. He writes, "A more fitting (and far less dramatic) name for these endeavors might be 'continuous improvements.'" Framing initiatives like this could have a two-fold effect. 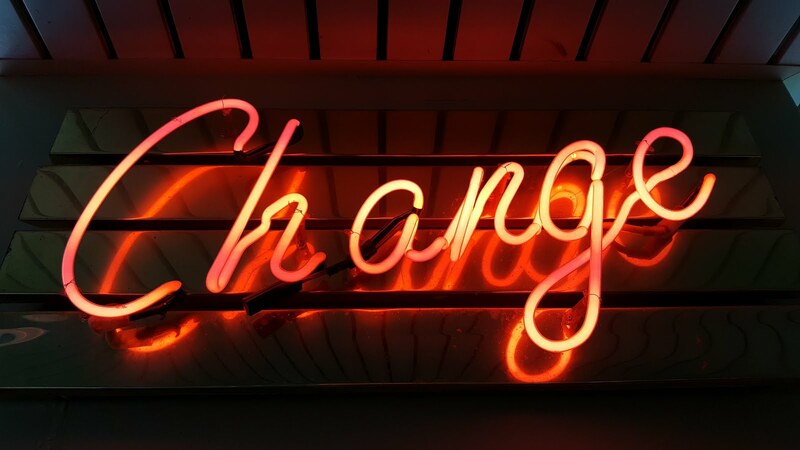 Not only will internal stakeholders better understand the all-encompassing nature of these changes, but they'll also avoid the trepidation that accompanies words like 'transformation.' Procurement Transformations will prove more successful, he concludes, once organizations accept that they aren't really about Procurement and that they're not really transformations at all. "The Right Mindset" continues with insights from Source One's VP of Professional Services. Like Ideson, Joe Payne, takes time to outline what a Procurement Transformation is. More importantly, however, he outlines what it is not. He reminds readers that Procurement Transformation is not change for the sake of change. So many initiatives fail, he suggests, because their leaders never take time to consider why they need to transform their operations. In his mind, this question should not only help plan initiatives, but should help to drive them every step of the way. Echoing Ideson, he concludes, "The true power of a procurement transformation is not tied to procurement at all. Rather, it is all about how a business recognizes the value of their Procurement function and answers the question, 'Why do we need a Procurement department?'" Check out the rest of Procurement Transformation: Industry Perspectives - Part 2 today. Don't forget to check back in throughout the coming weeks for more insights from Supply Management thought leaders.